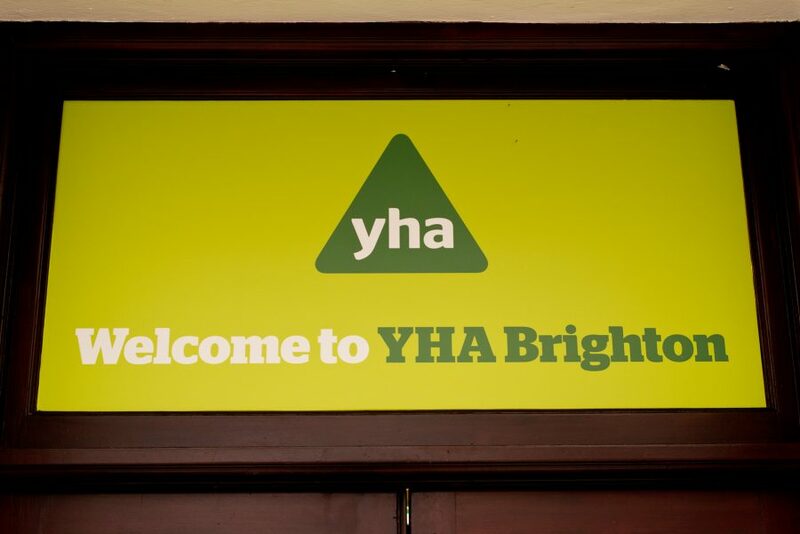 The YHA has hostels in some pretty decent settings and Brighton is no exception. In fact, it’s a perfect location, just across from the beach and the entrance to the city’s Grade II listed pier; and if that wasn’t enough to whet your appetite, it’s within walking distance of the main tourist attractions and shops, too. 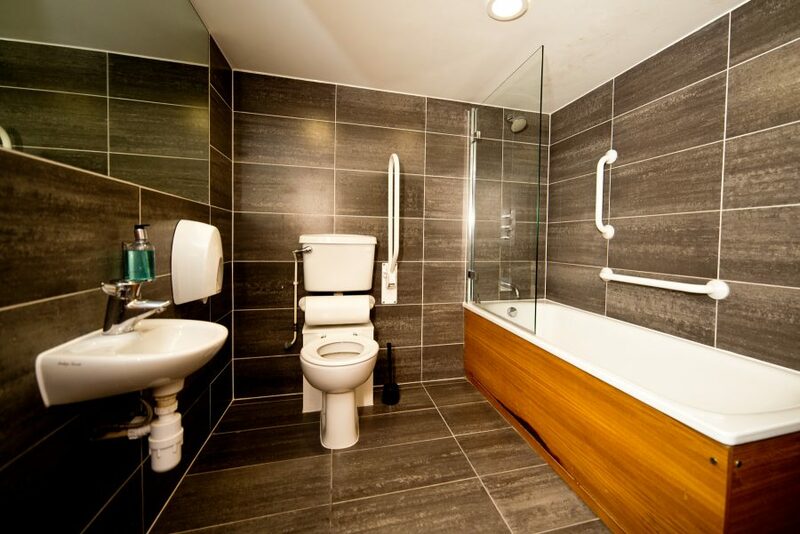 Based in the former 4-star Royal York Hotel, the hostel is an ideal base for exploring this fine Sussex resort which, unlike other coastal resorts, has managed to blend old and new whilst retaining a true sense of identity. 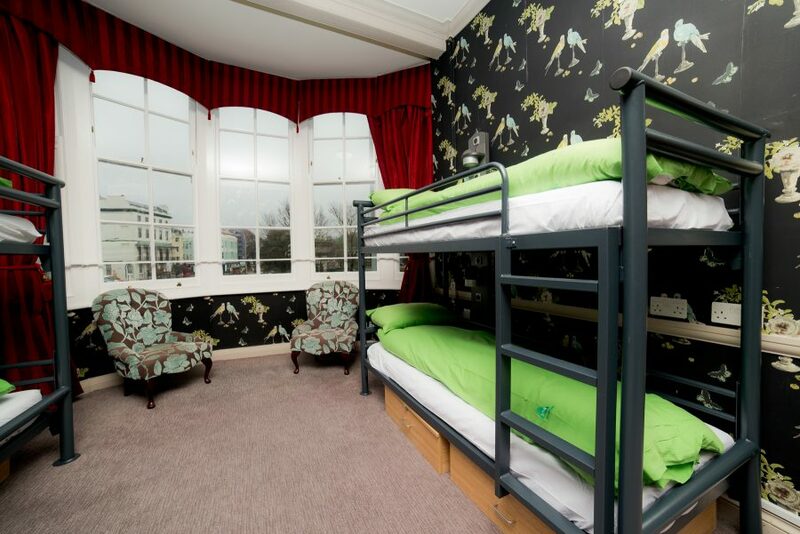 Being an old hotel – and a grand one at that – means the hostel is not only spacious but possesses its fair share of style. Okay, some areas need a little TLC and, yes, our three-night stay was at an unfortunate time because not only was the heating system not working but drain problems meant an awful odour hung around the entrance hall and reception desk (which is manned 24 hours). But, thankfully, the engineers had arrived by the time we checked out and the issues didn’t spoil what otherwise was an enjoyable stay. The building dates from the 19th century and was named after the Prince Regent’s cousin, The Duke of York. The hotel opened its doors in 1819 and over the years has welcomed many distinguished guests, including Benjamin Disraeli and Charles Dickens, who read an extract of his book, David Copperfield, to an invited audience. The Royal York was soon regarded as one of the city’s most fashionable hotels. Inside the hostel, traditional and contemporary blend well. In the large bar and lounge, ornate chandeliers hang from ceilings edged with decorative cornices while vibrant modern artworks adorn the boldly-painted walls. Wooden floors run throughout this spacious area offering plenty of seats, tables and many toys/games to amuse the kids. Like most bigger hostels these days, you can buy drinks and meals. 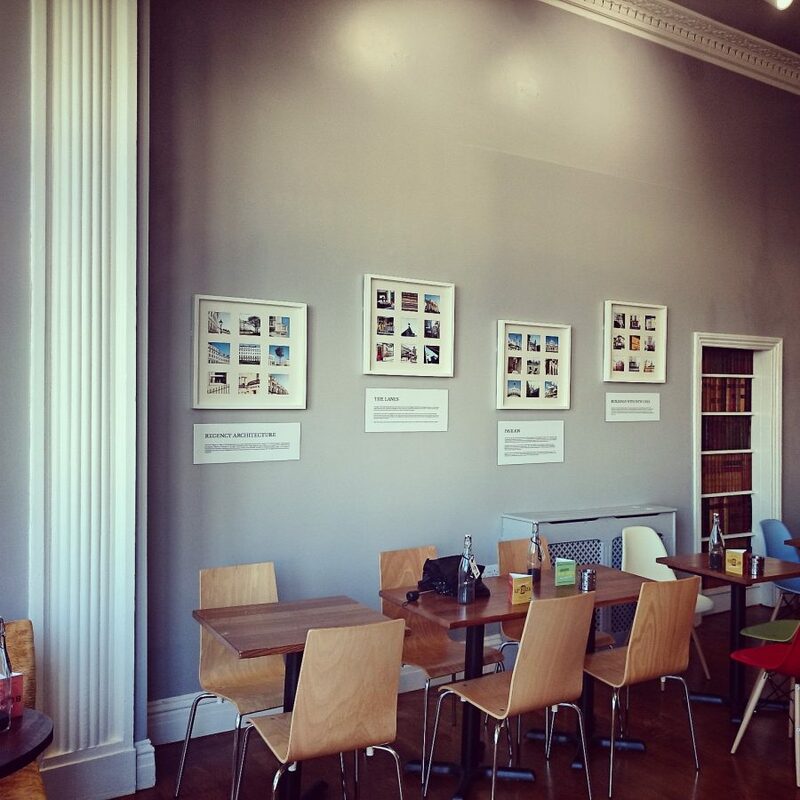 Breakfast costs £5.25 (£2.99 for children) and is served between 7.30am-10am (11am at weekends). The “Metro Menu” is available from 11am to 9pm; the pizzas seemed good value at just over a fiver. We used the self-catering kitchen for breakfast and eat out in the evening, making use of our splendid location close to a plethora of restaurants. The kitchen, though, is well stocked with equipment, including two microwaves and two toasters, but there were only three tables at which to sit. You can, however, take your food through to the main seating area. Check-in is from 2pm but early arrivers can leave cases in the luggage room. Premium double rooms with sea views are available – and very nice they look, too – but we stayed in Room 213, which offered four bunkbeds and an ensuite (bath and shower). There was plenty of space in the bedroom with an armchair, wardrobe and several hooks for hanging coats – something which isn’t always available, even in hotels. Next to each bunk was a light, shelf and plug for charging phones or other electrical devices which we found useful. Also, free wifi throughout the hostel, including bedrooms, was very welcome. 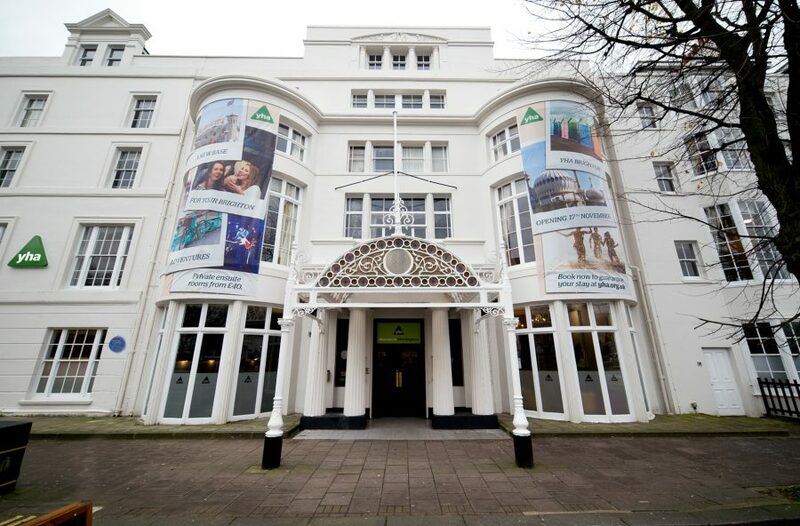 Our room was situated at the front of the building, overlooking Steine Gardens and the busy Old Steine road. However, lack of double-glazing meant we were woken in the early hours several times by noisy revellers hanging around the gardens. In summer, when you might want to open the window at night to ventilate the room, the street noise could be irritating. Overall, though, this is one of the best youth hostels we’ve stayed in. 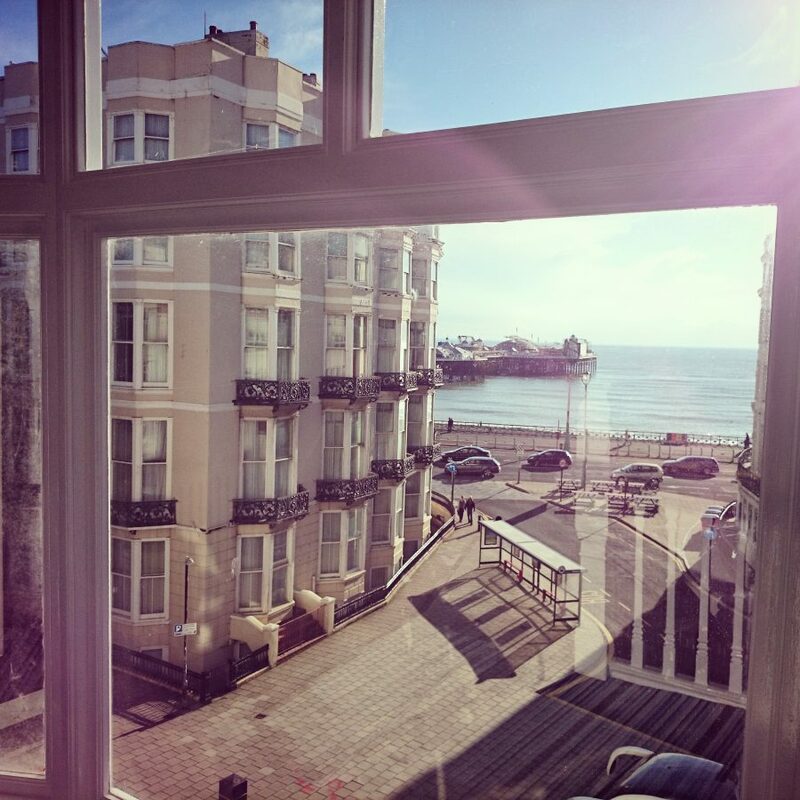 Although there is no parking, which means having to rely on one of the multi-storeys in the vicinity, the location is in the heart of Brighton. It’s ideal for the beach, shops and key attractions. I’d have no hesitation in recommending it.